Inwood, located off of Bitters Rd just inside Loop 1604. 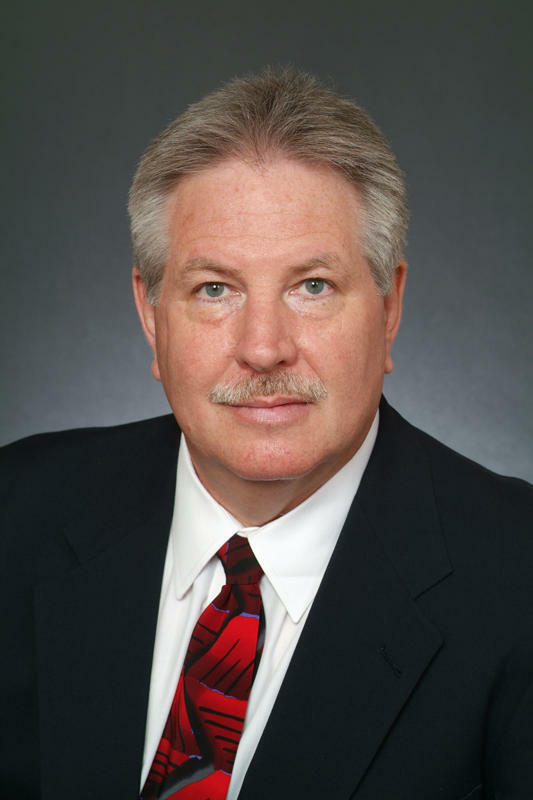 Find homes for sale in Inwood with Chuck Nall of the RE/MAX Premier Group. To view current homes for sale in Inwood, scroll to the bottom of the page! 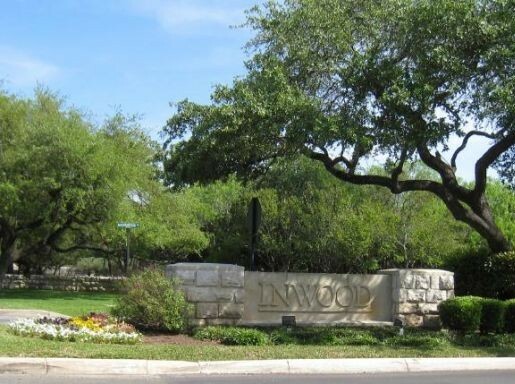 Inwood is a master-planned, gated community in North Central San Antonio, 78248. Residents of Inwood enjoy the peaceful neighborhood, filled with mature trees in a well maintained environment. Inwood a luxurious neighborhood that offers its residents everthing from a private, neighborhood pool, a community club house and a playground for the kids. Inwood's available access to Loop 1604 and Hwy 281 allow for an easy commute to Downtown, the Shops at La Canter, the Rim and much more! Inwood is part of San Antonio's Northside Independent School (NISD) and is serviced by Blattman Elementary School, Hobby Middle School and Clark High School. For more information about homes for sale in Inwood, North Central San Antonio Real Estate or NISD neighborhoods, contact Chuck Nall of the San Antonio Premier Group at 210-818-0669.